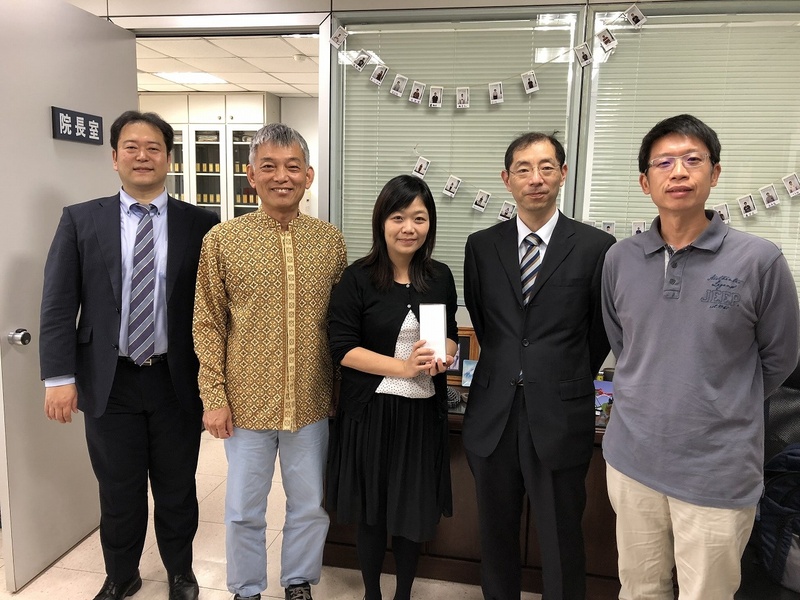 Kyutech delegates visited National Taiwan University of Science and Technology (NTUST) for mutual discussion on future collaborations between Kyutech and NTUST. 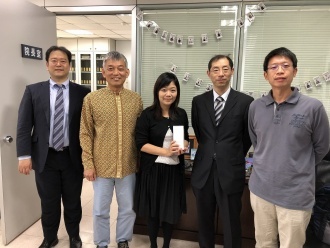 Since Kyutech and NTUST signed MoU in 2009, our collaborations have been remarkably deployed such as student exchange (more than 150 students), double degree program, mutual visiting professorship, and joint research projects. 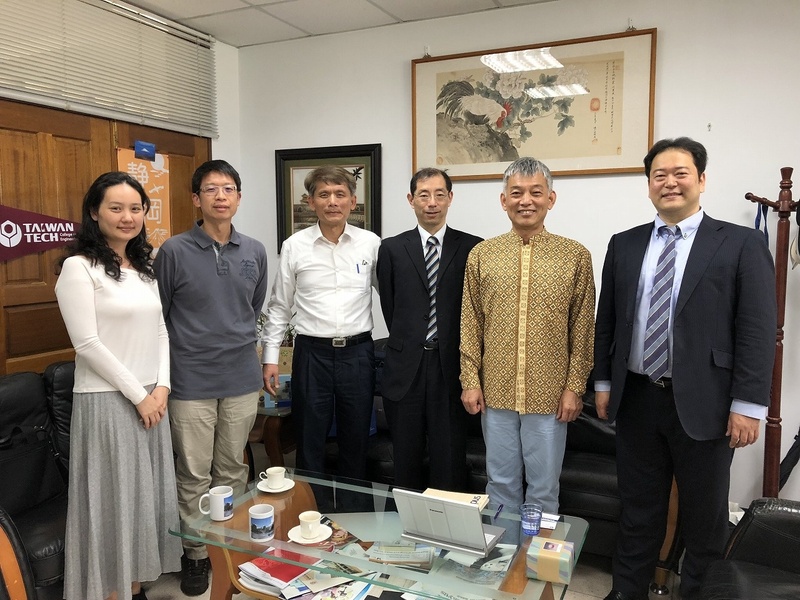 To enhance and support our collaborations, both universities mutually shared the common understanding to set up the liaison center in NTUST.